Surface studied around 1900 by A. Sucharda, professor at a university located in Brno, in... Bohemia. Virtual images made by Alain Esculier. 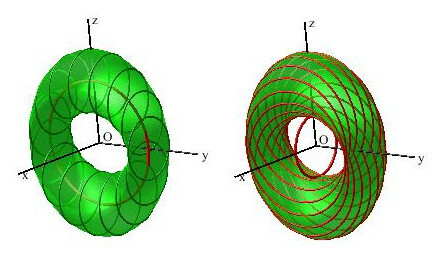 The surface is the reunion of two curved "cylinders", with volume equal to that of the cylinder with radius b and height 2a. 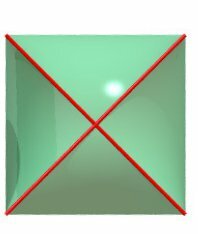 It creates two cavities, with smaller volume because of the self-intersection. 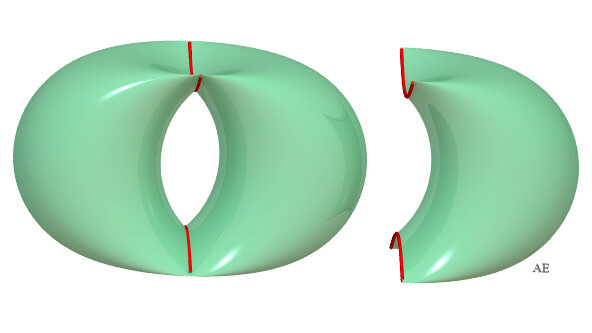 Given two perpendicular planes P and Q passing by O (here, yOz and xOz), the associated Bohemian dome (S) is the circled surface generated by a circle (here with radius b) the center of which describes a fixed circle with center O in P (here with radius a) and the plane of which remains parallel to Q. As for all the translation surfaces, this definition is symmetrical: (S) is also the surface generated by the circle with radius a the center of which describes a fixed circle with center O in Q and radius b the plane of which remains parallel to P. Circles with radius b centered on a circle with radius a, or circles with radius a centered on a circle with radius b. 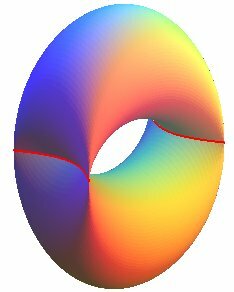 The Bohemian dome is also the Minkowski sum of two circles with perpendicular planes. 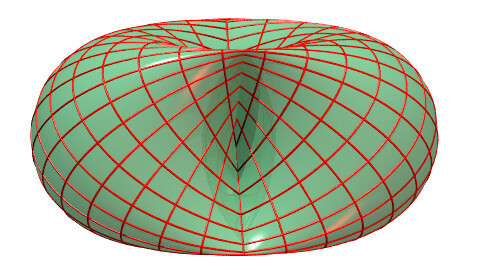 The Bohemian dome is an affine projection in of Clifford's torus. 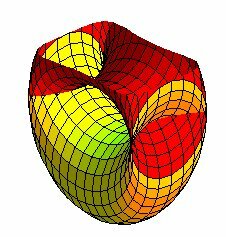 Therefore, it is an immersion in of the topological torus, but it is not an embedding of it. The self-intersection curve is a portion of hyperbola, with equation: . 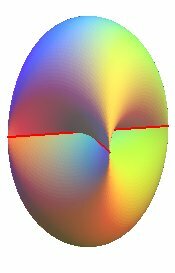 This curve degenerates into two segment lines when a = b.
create a double lattice of ellipses perpendicular two by two. Let's learn how to make the difference between a bohemian vault and a spherical vault! 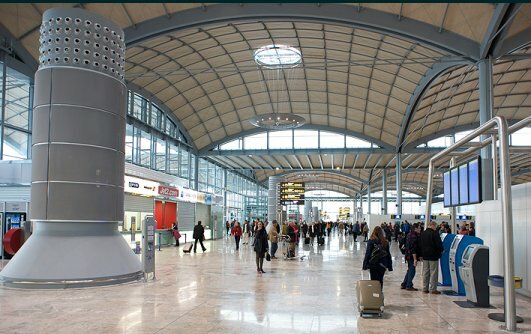 identical circles, they are therefore bohemian vaults.